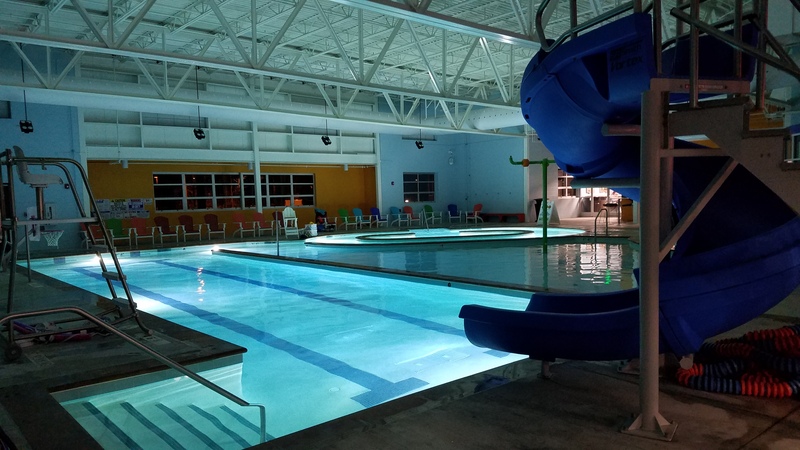 Sugarpine Engineering provided engineering design for Truckee’s new indoor pools! We’re excited to be part of this landmark project. Our services include design of HVAC & Plumbing, Commissioning, Energy Consulting, and electrical coordination. While humidity control and ventilation are top priorities for any pool, Truckee’s pools are located in a very cold climate. Sugarpine’s specified heat-pipe energy-reclaim ventilation system is forecast to use less than half the energy of a traditional dehumidification system, while providing top performance in this climate. Custom fabric ductwork will greatly improve cleanliness of the space, and will direct air at windows and doors to help reduce fogging. This $9.2M facility was completed and opened in 2016. It received the CARPD Award for Best Recreation & Park District in California!